This wonderful home offers 5 bedrooms and 3 bathroom and boasts over 3300 square feet of living space. 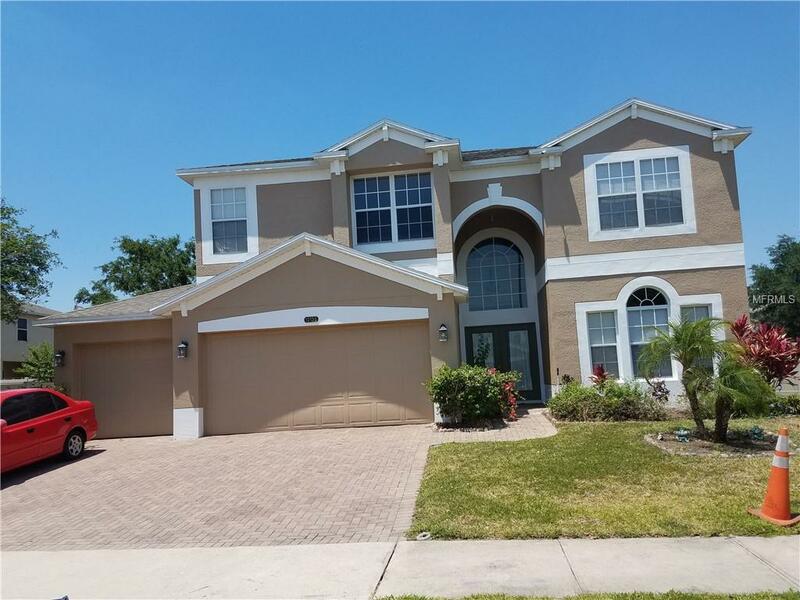 This lovely home offers a great open floor-plan, 3 car garage and paver brick driveway. Fenced-in back yard, Large Bonus Room, All this and within minutes to"Medical City". Pet Restrictions No Aggressive Breeds. Owner To Approve Or Disapprove Breed. Listing provided courtesy of Brighter Homes Realty.